Juicing Beyond the Trend. – NATURES' FIRST PATH: HOlISTIC MEDICINE. Posted on July 30, 2018 July 30, 2018 by Natures First Path: Holistic Nutrition. It can’t be overstated just how important hydration is and even more importantly just how important nutritious hydration is. Nutritious hydration is a concept that is often missing when it comes to thinking about the popularity of juicing. Just exactly what sparks someone interest in juicing will range from person to person. 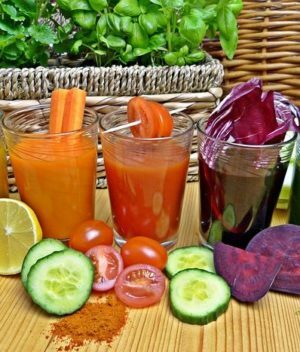 Many will take up juicing to lose weight, to go through a temporary detoxification program or because they simply like the taste. And while all of these reasons are good reasons to juice more, however the effects and nutritious effects of juicing may have much more healing powers that may last well beyond a limited time. -slowing down cellular damage and fights infections. -helps binds heavy metals and removes them from the body. When you look at juicing from this perspective, it proves as good reason to take juicing regimens much more seriously. For more information on how to start your juicing regiment today, just make contact with Dr. Scott today. With health and love to you and your families.